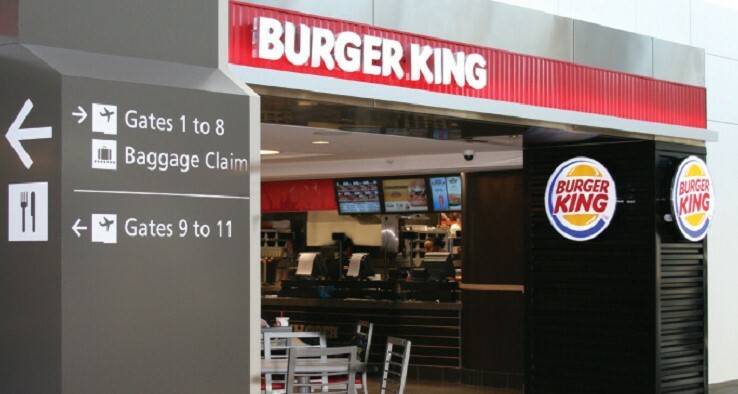 WELCOME TO BURGER KING®’S WORLD OF DEVELOPMENT. 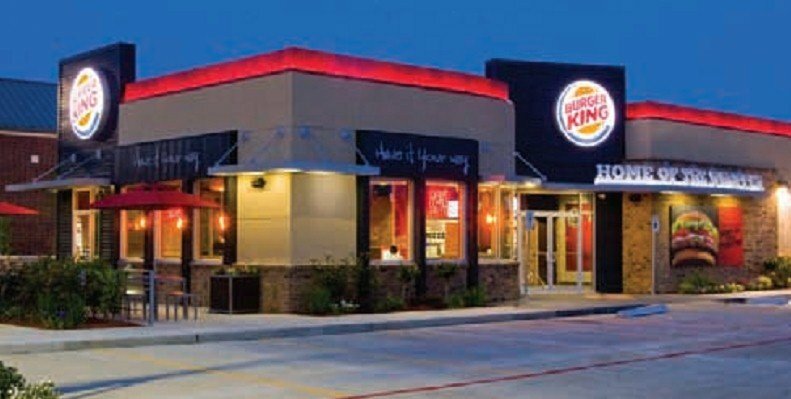 The BURGER KING® system is committed to developing restaurants profitably in the best locations across the country. We have a strong team empowered with growth-driving initiatives to help identify the right location for you. 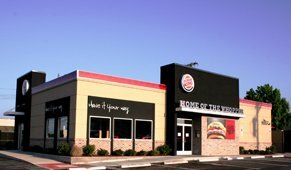 Whether you are interested in developing our signature prototype in your local neighborhood, or are thinking outside the box, we have opportunities for growth in malls, airports, colleges and universities, gas and convenience, and other retail locations.